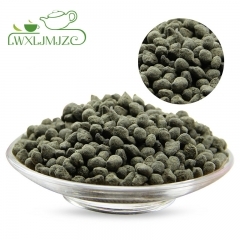 What is Taiwan Osmanthus Flavor Oolong Tea? 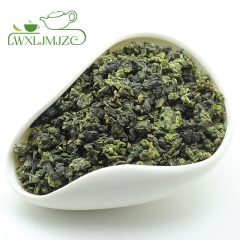 This tea uses the best golden osmanthus to blend with good oolong tea. 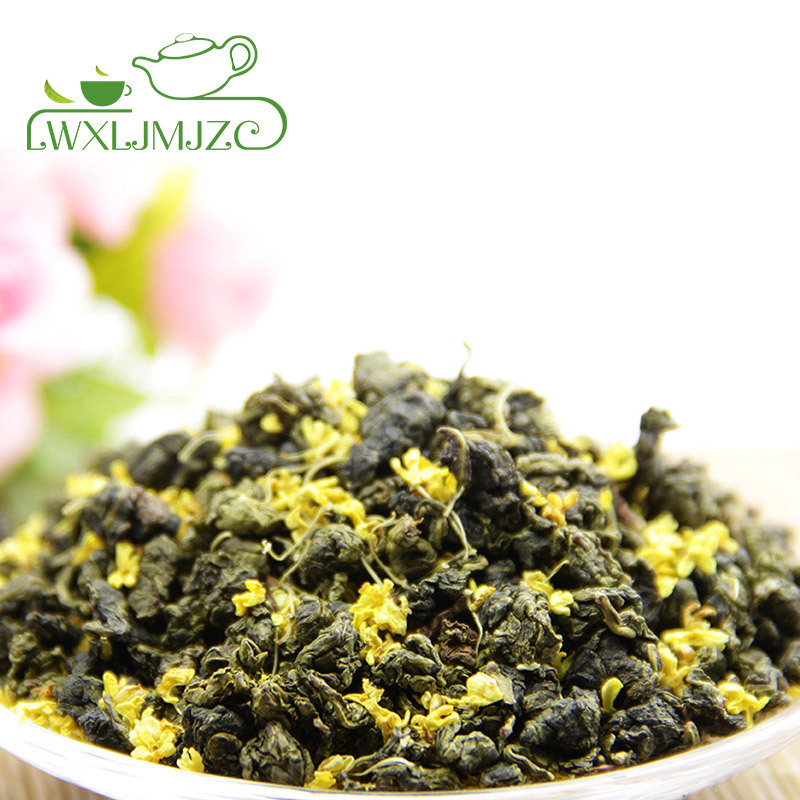 This oolong tea has absorbed all the fragrances from the osmanthus flower, which produces a superb floral and smooth taste. 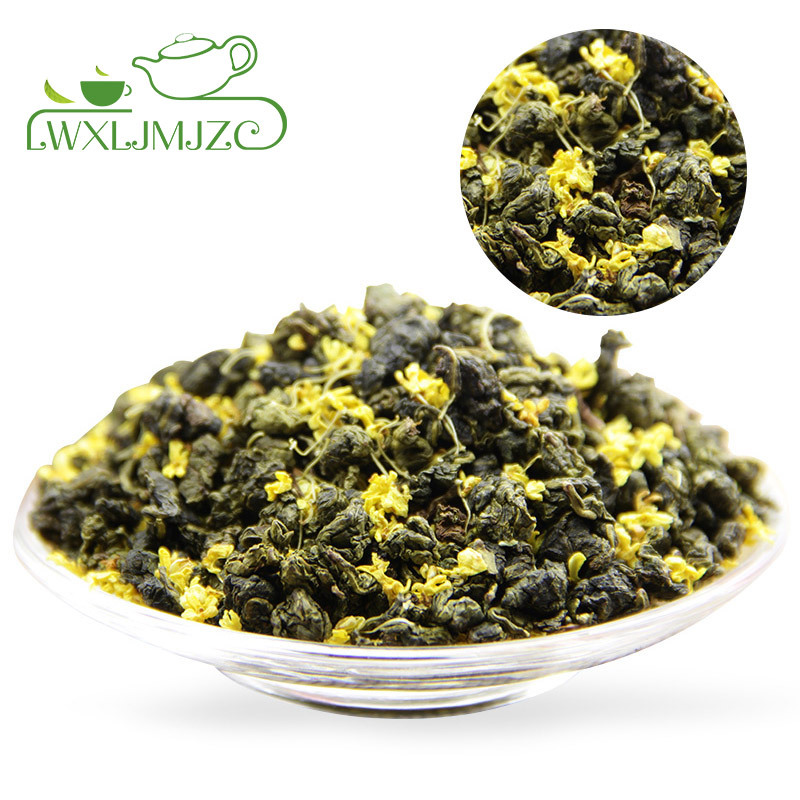 The osmanthus used are grown between high cliffs and it has a rich and long lasting fragrance. 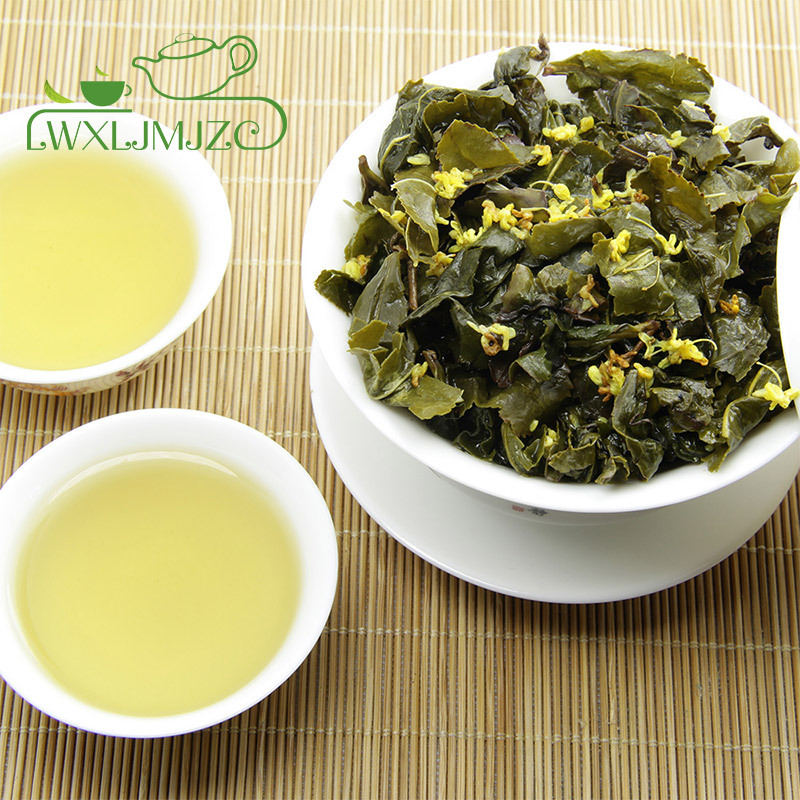 Long used in purfumes, the Chinese gui, or osmanthus flower, lends its round, sweet fragrance to a top-tier oolong. 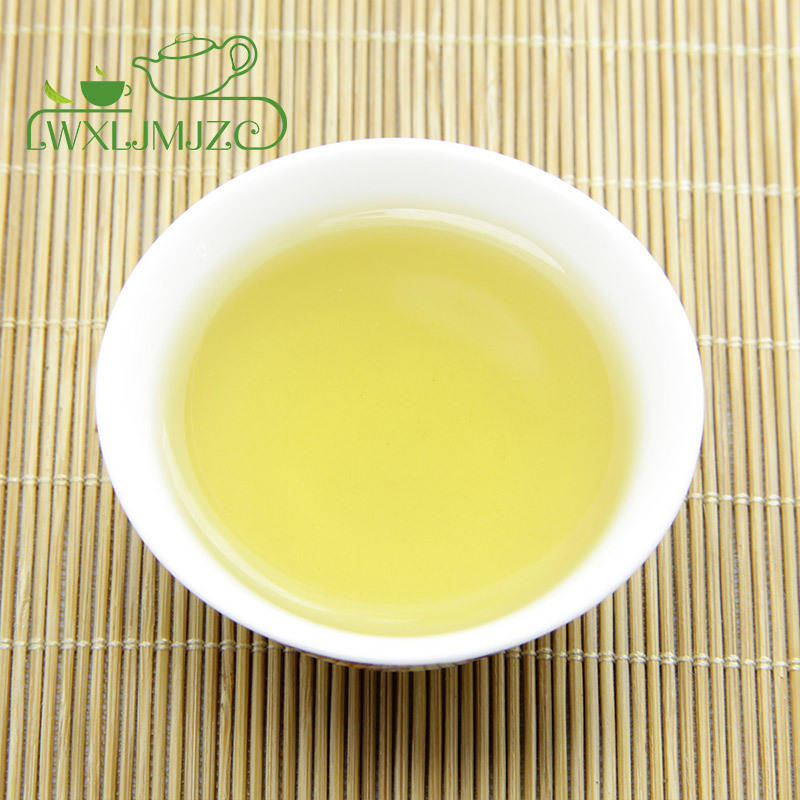 The tantalizing result: an aromatic, full-bodied liquor that suggests lush tropical flowers and fruit. 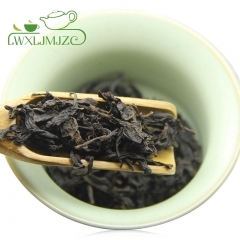 This is an example of a good quality Chinese Oolong which is flavoured with real osmanthus flowers that are mixed with the tea leaves to give a sweet and floral brew. 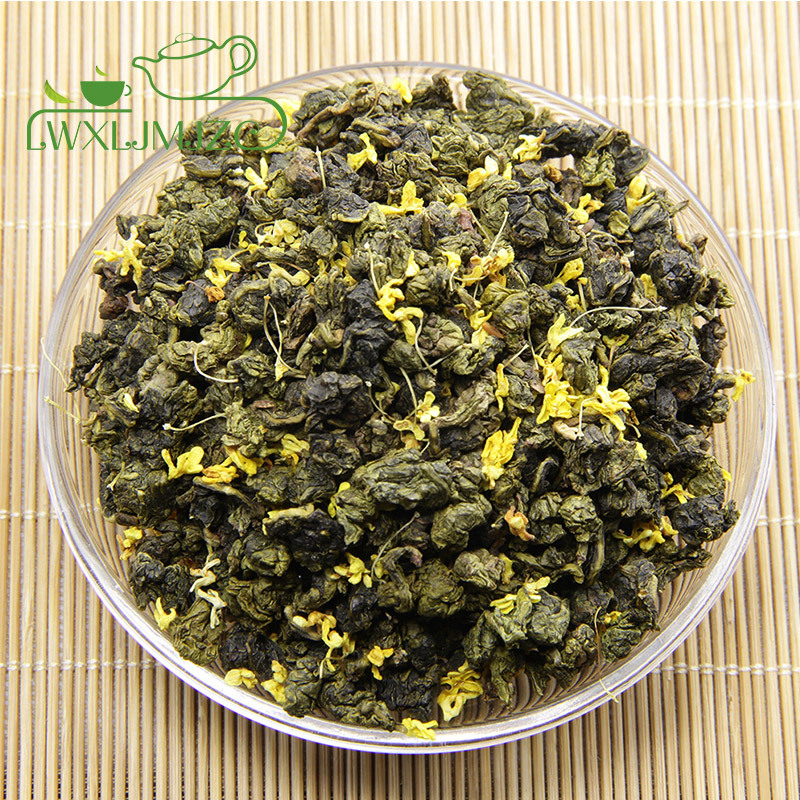 Our premium osmanthus oolong uses only high quality oolong tea leaves and infuse with freshly home-harvested organic osmanthus petals for 24 hours. 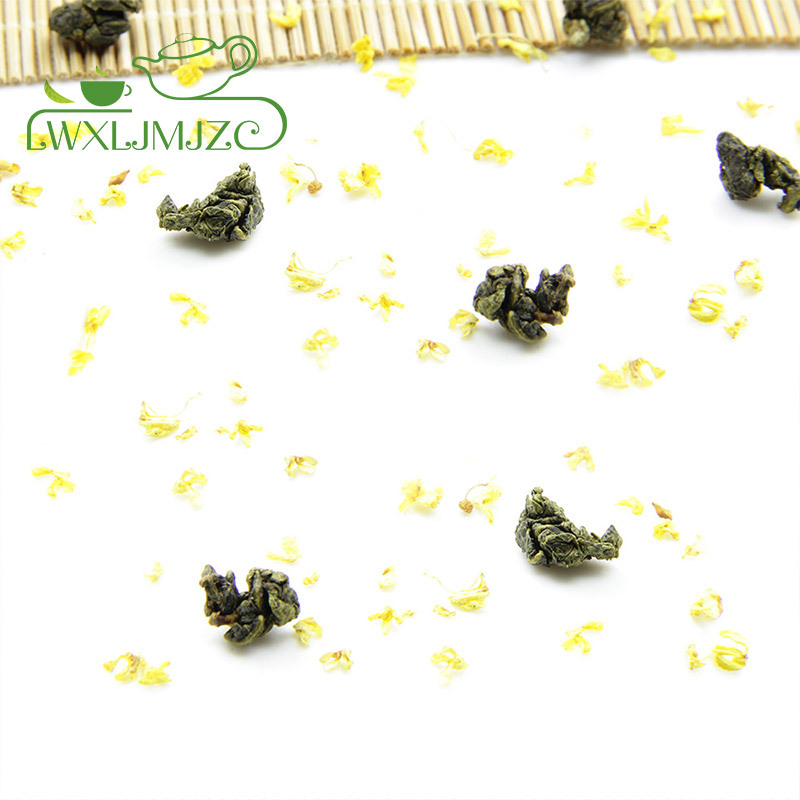 The finish product is an exceptional high grade fruity tasting oolong tea with amazingly fresh and sweet osmanthus aroma - with absolutely no artificial habituation. 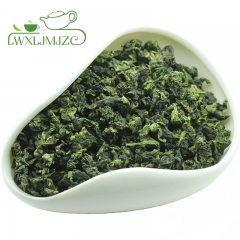 Just open the bag and you'll love fall in love with it right away. 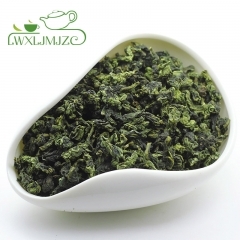 Better than ever, a must try oolong for everyone! Попробовал этот чай на дегустации в магазине во время пребывания в Гуанчжоу, и с тех пор регулярно заказываю его в Петербург. Великолепный аромат османтуса очень хорошо дополняет вкусовую палитру улуна, рекомендую всем.